All SYC Members will receive a $50 discount off of camp registration. Just enter SYC as the promotional code when you register. We also offer a $25 discount for sibling and for registering for multi camps. 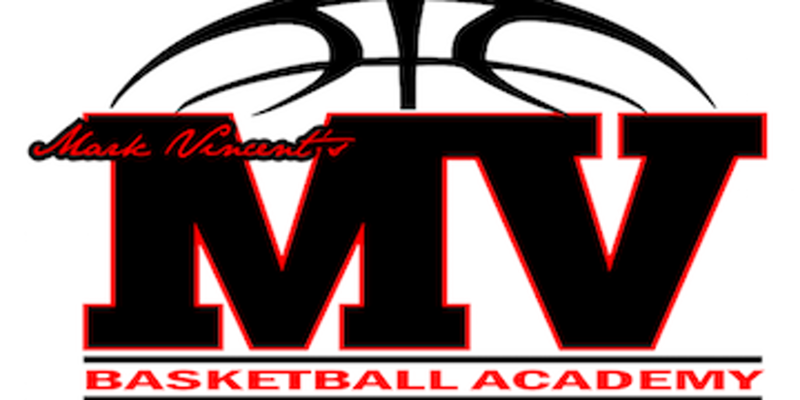 Email markvincentbasketballacademy@gmail.com or visit http://www.markvincentbasketballcamps.com for more information. Please watch our CAMP PROMO VIDEO so you will have a better idea about our camps. Please share our camp information with your friends, co-workers and family via email or post it on your social media networks.